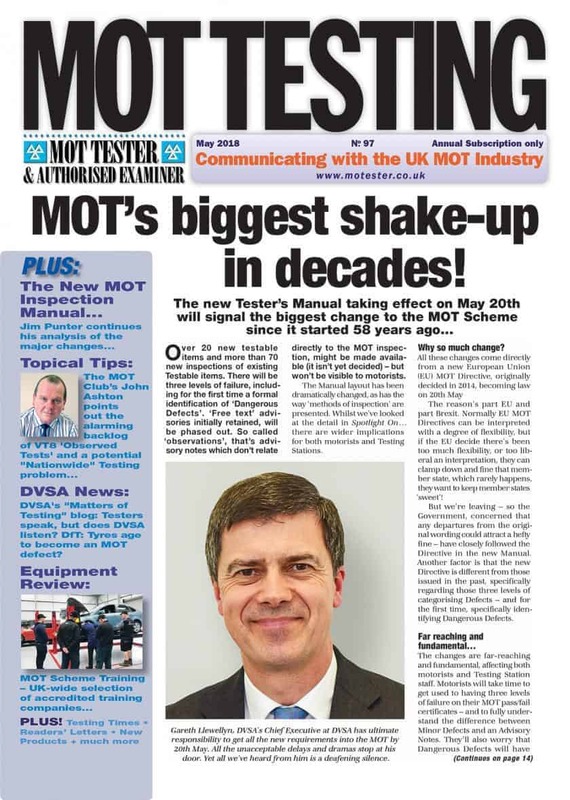 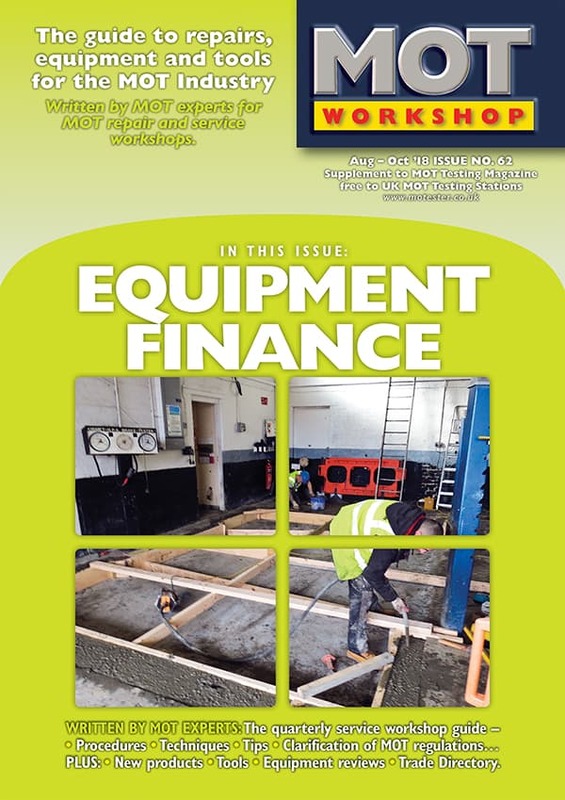 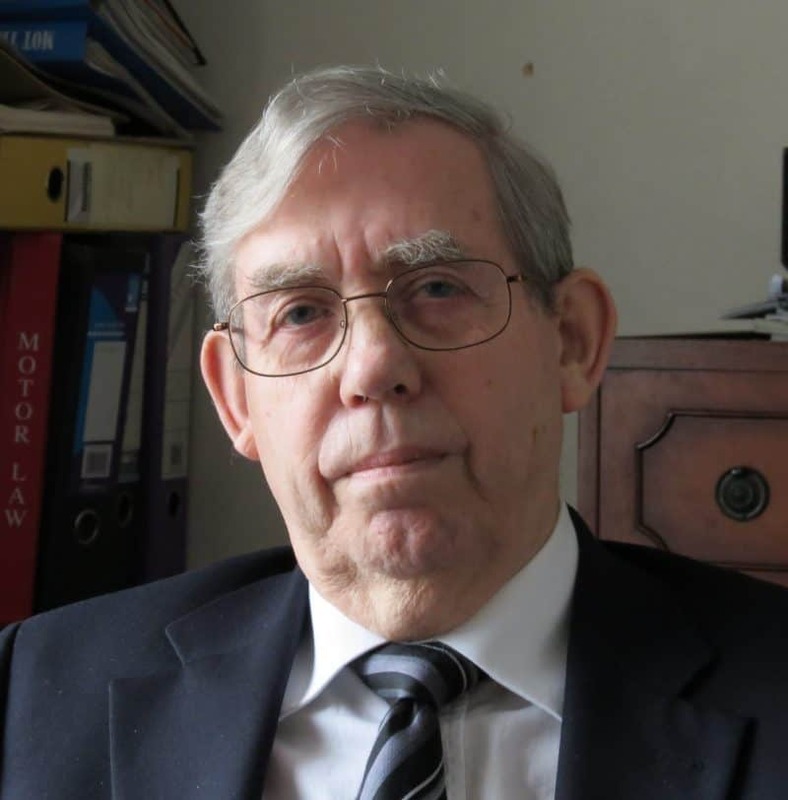 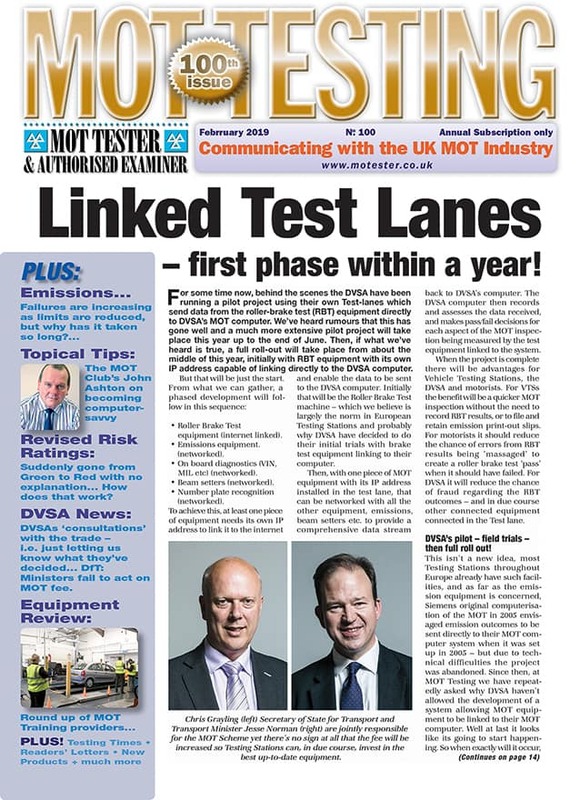 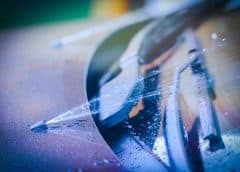 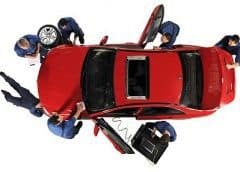 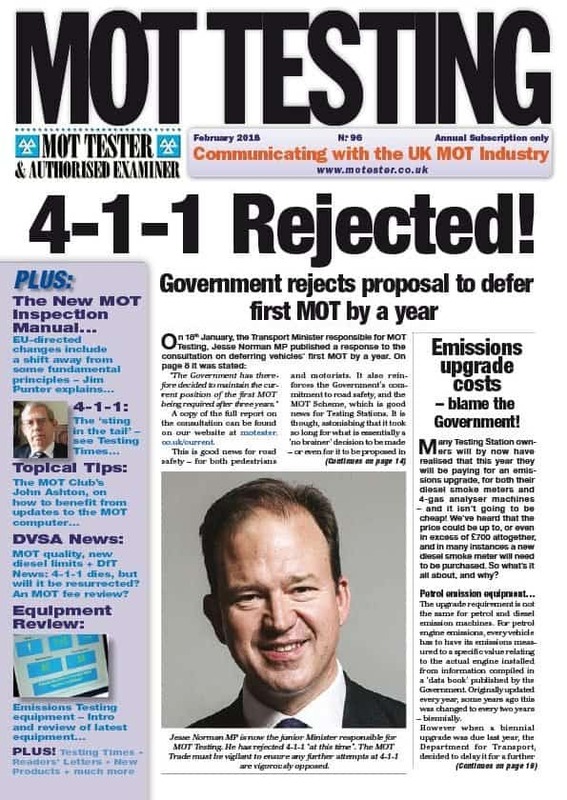 Emissions upgrades – Further unnecessary expense to MOT Testing businesses. 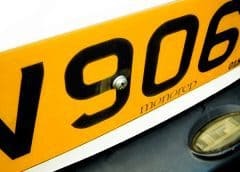 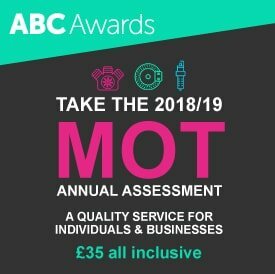 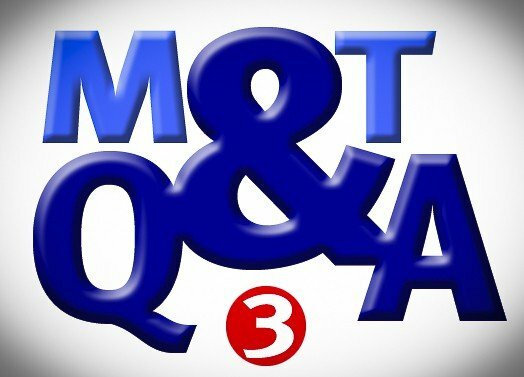 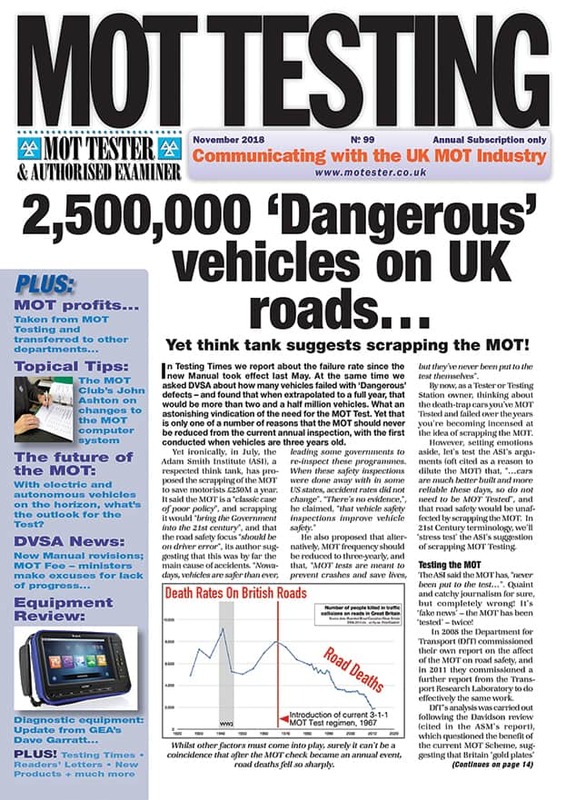 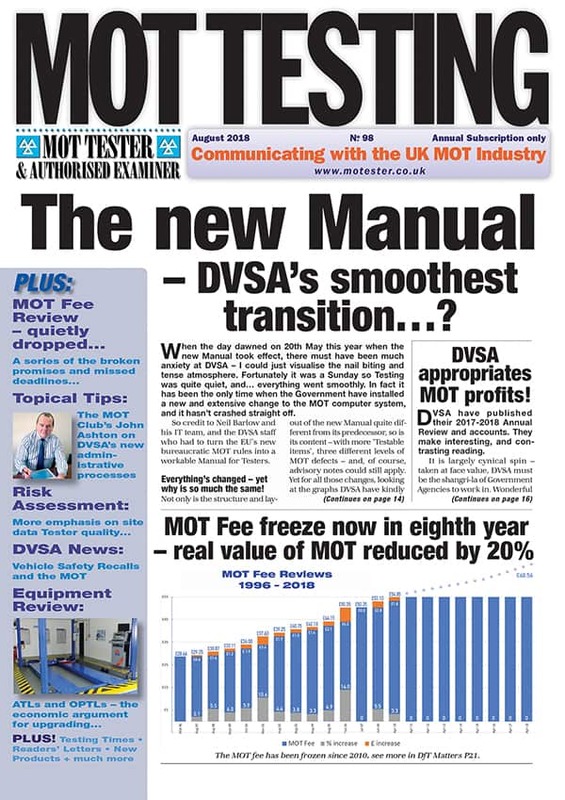 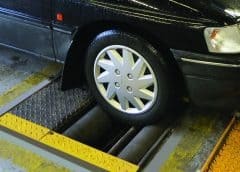 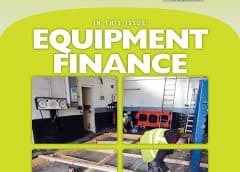 If DVSA had incorporated pass/fail criteria into the MOT computer system instead of leaving it to be set in the emissions equipment, these costs would not arise. 24. 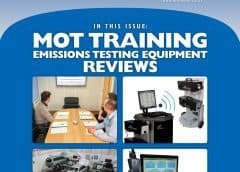 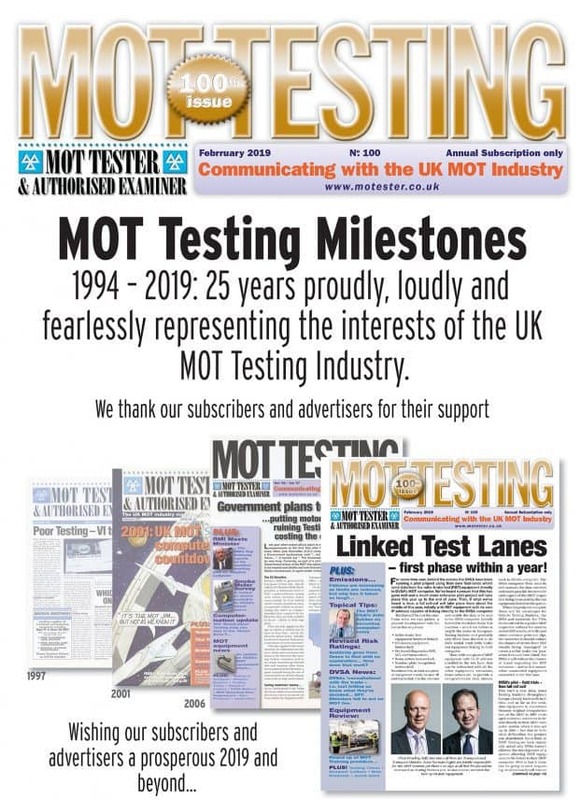 Product Review: – Emissions Testing Equipment – With the new diesel emissions regulations coming in May many VTSs, if not able to update old smoke testing equipment, will need to purchase new. 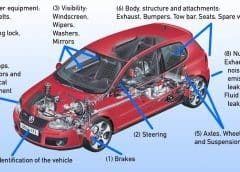 Here’s a useful buyer’s guide to what’s on the market.